South East Central Railway RRC Bilaspur Recruitment 2014 for 10th pass / ITI Pass candidates. Apply online at www.secr.indianrailways.gov.in and www.rrcbilaspur.org. 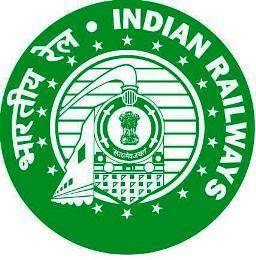 Applicants comes under the south east central railway region can apply online for the following railway vacancies 2014 under the railway recruitment cell RRC Recruitment 2014. There are total 1206 vacancies and you can apply till the last date 24 January, 2014. Read the following details and apply online. Education qualification: Applicants must have passed 10th standard (SSC Exam) and/or ITI passed or equivalent qualification. All the candidates are advised to download the application form from the following link along with SBI bank challan forms. Fill the details and send them along with all the required documents to the following address. Railway Recruitment Cell, South East Central Railway, R.T.S. Colony, Near Kendriya Vidyalaya, Bilaspur-495004 (Chhattisgarh). Please check more details on www.secr.indianrailways.gov.in and www.rrcbilaspur.org.